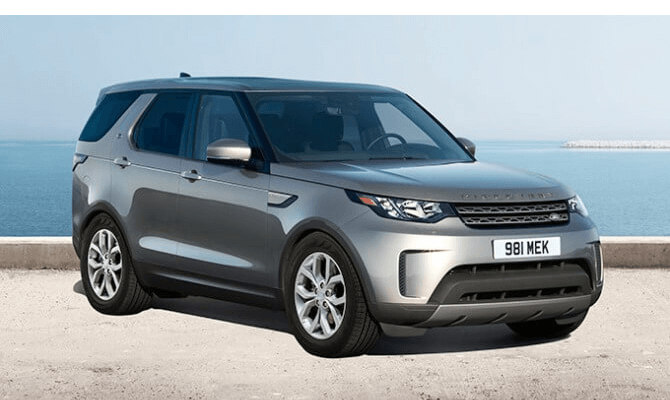 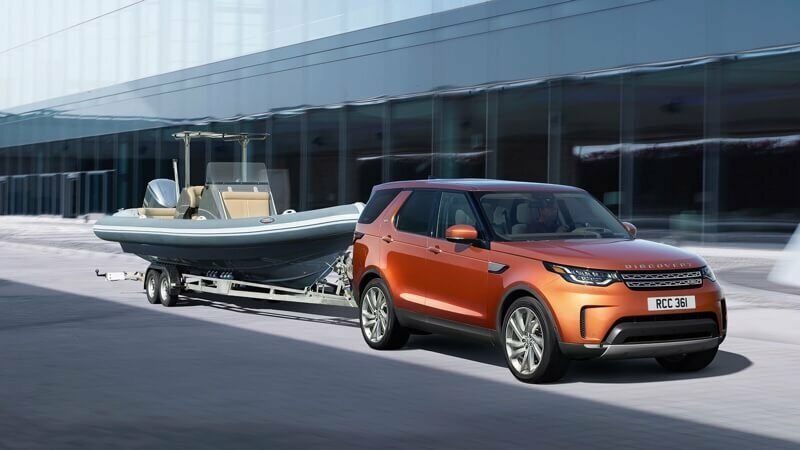 The 2017 Land Rover Discovery is a luxury vehicle that includes all the features you need. 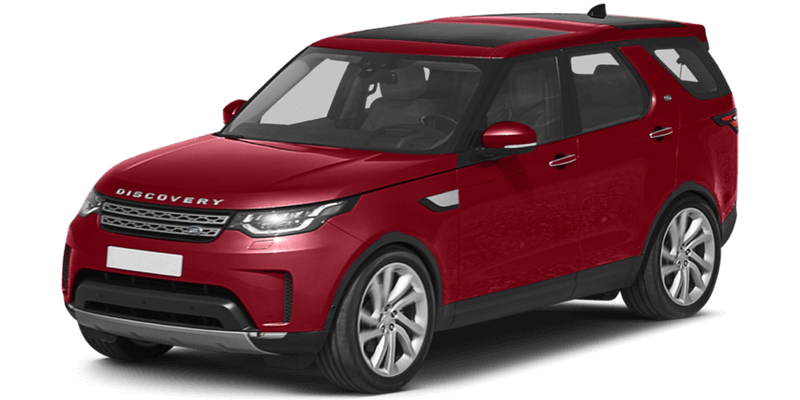 From tech to comfort to performance, see what this model must offer Arnold drivers. 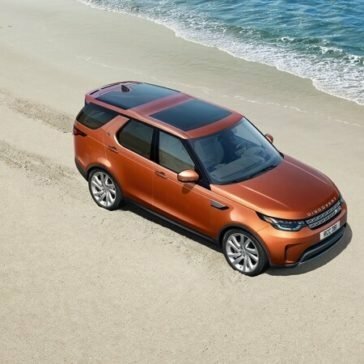 The 2017 Land Rover Discovery offers multiple trim levels for you to choose from, ensuring that all drivers receive the look and features that are meant specifically for you. 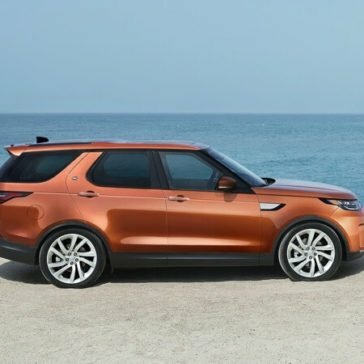 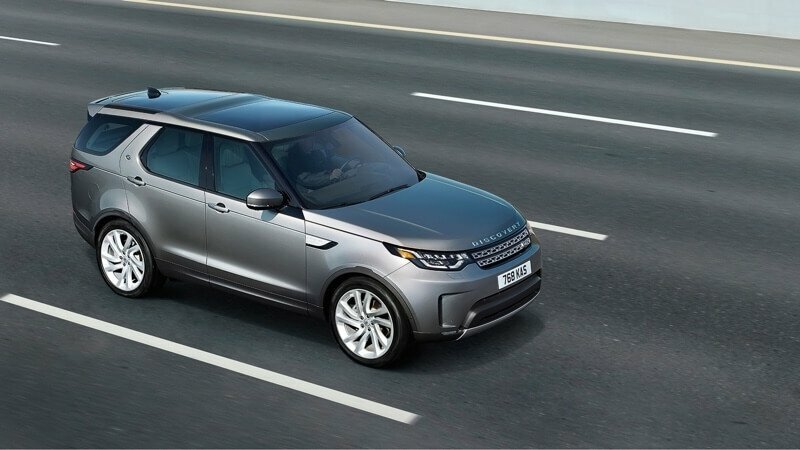 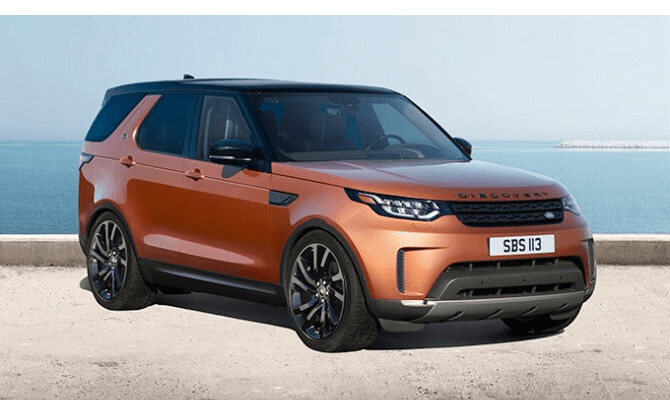 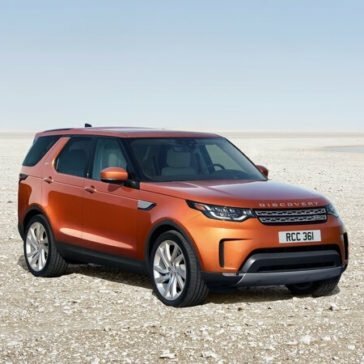 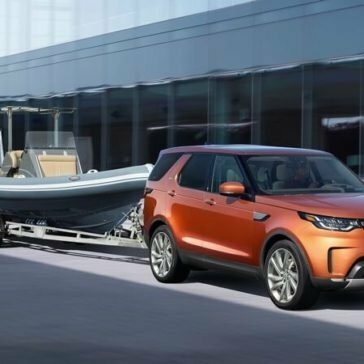 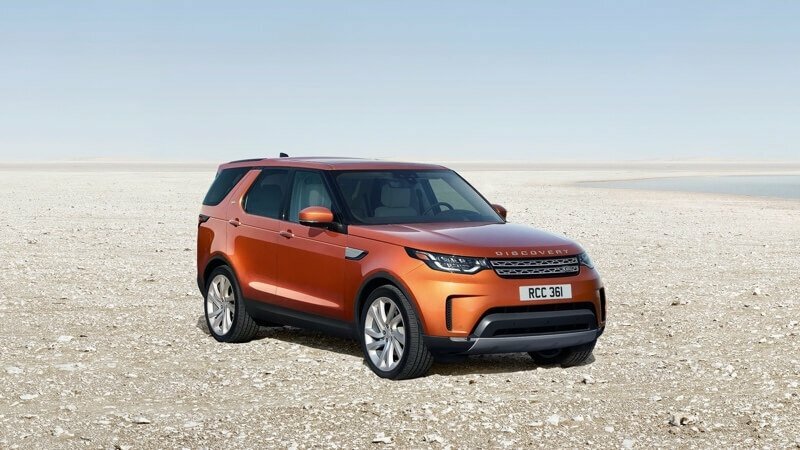 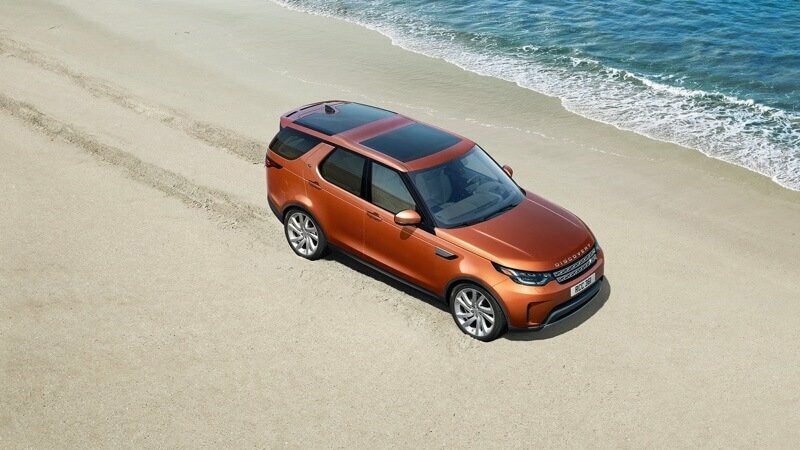 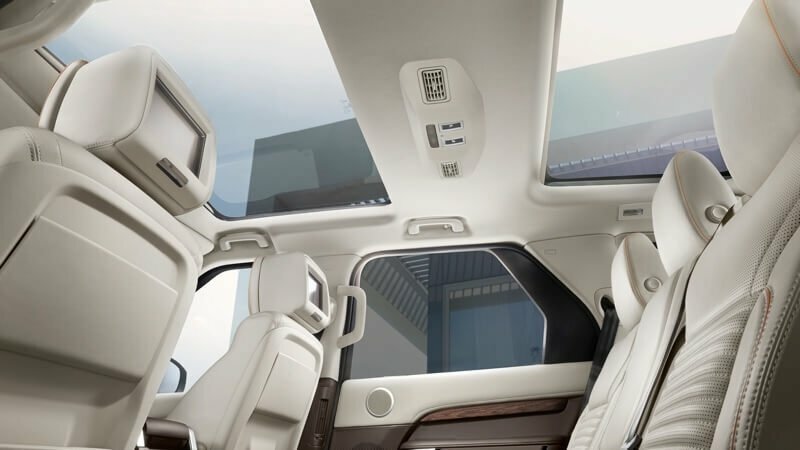 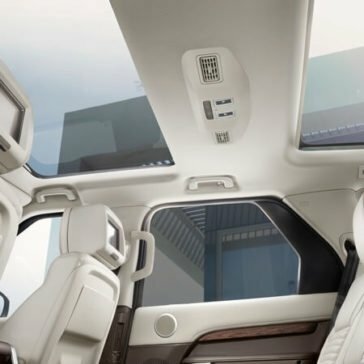 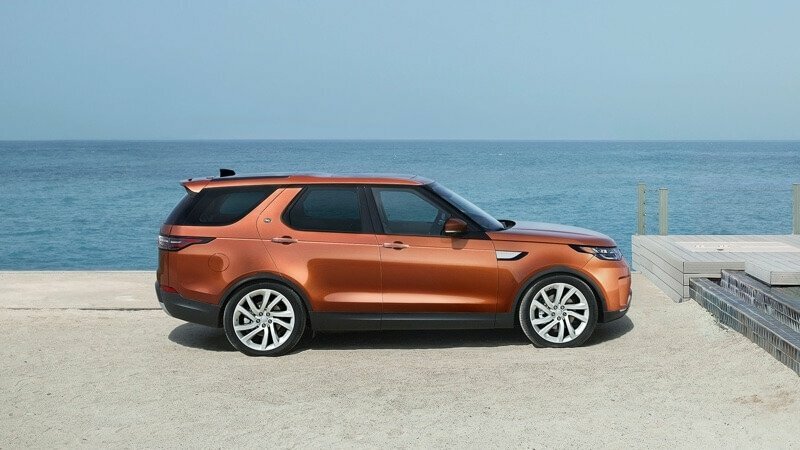 The 2017 Land Rover Discovery has the features that deliver the innovation needed to give you a smooth ride, keep you safe, and of course, keep you connected. 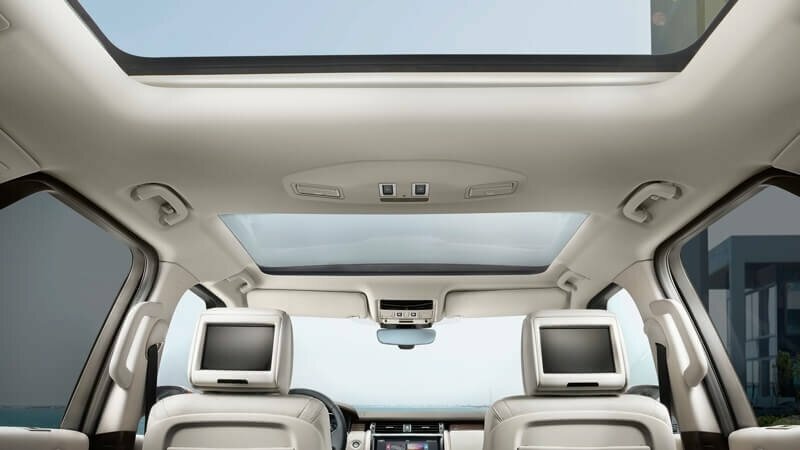 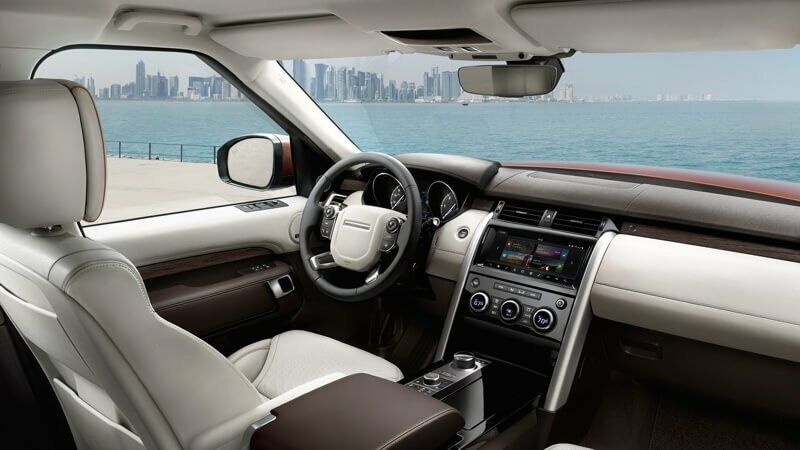 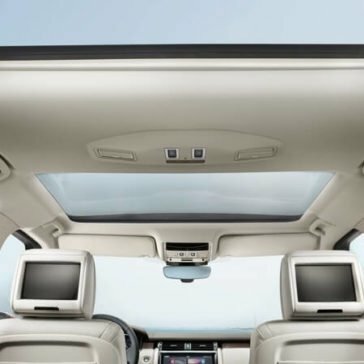 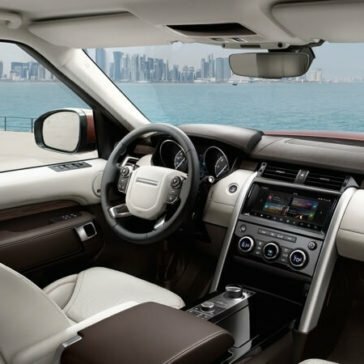 The 2017 Land Rover Discovery interior brings complete innovation and style allowing you to sit back and relax when you run errands, take a trip, or simply explore your city. 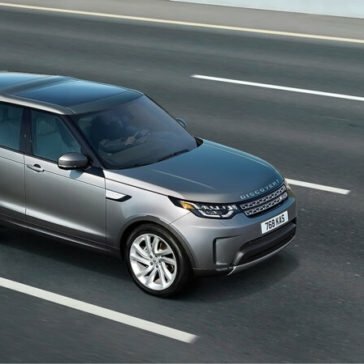 With the right amount of driving features coupled with innovative performance technology, everything about this vehicle will make heads turn.